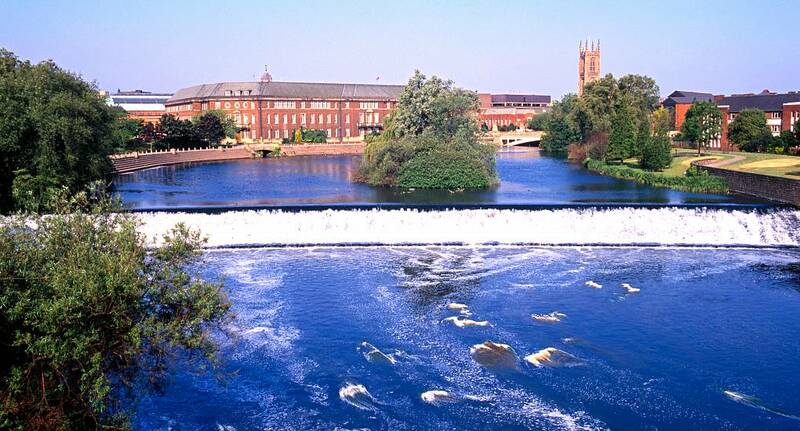 Derby is a city well-stocked with ales, lagers and drinks of all kinds - making it the perfect location for a stag weekend. The huge selection of activities available mean that whether you enjoy shooting your friends with paintballs, clambering your way through an inflatable obstacle course or tackling a new take on a classic game with human table football - Derby has got you covered. Alternatively, you can enjoy some high-speed go-karting (which seems fitting as Derby is famous for it's car manufacturing) or you can sit down and stuff your face with a deluxe medieval banquet! The Friars Gate area of Derby is home to a huge selection of bars and clubs, all very happy to welcome you in and let you enjoy their fine selection of drinks - so why wouldn't you visit? This destination has everything you need in a stag weekend, so enquire now with us and we'll get the best weekend possible for you!